loves: you win if you guessed "pets" and "museums". Also books, art history, travel, British punk, Korean kimchi, bindis, martinis, and other things TBD. I will always make it very clear if a post is sponsored in any way. Drop me a line at thepetmuseum AT gmail.com ! 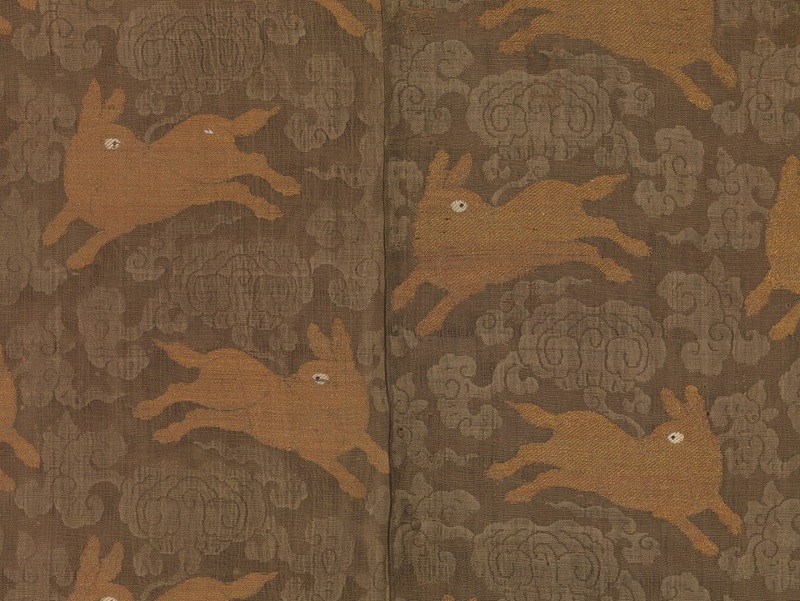 This Ming Dynasty textile (China, late 16th - early 17th century) shows rabbits gamboling about in the clouds. Made of silk gauze with silk and gold threads, it's not only luxurious but fortunate: rabbits brought all sorts of good things, and were companions of the ageless Moon Goddess. 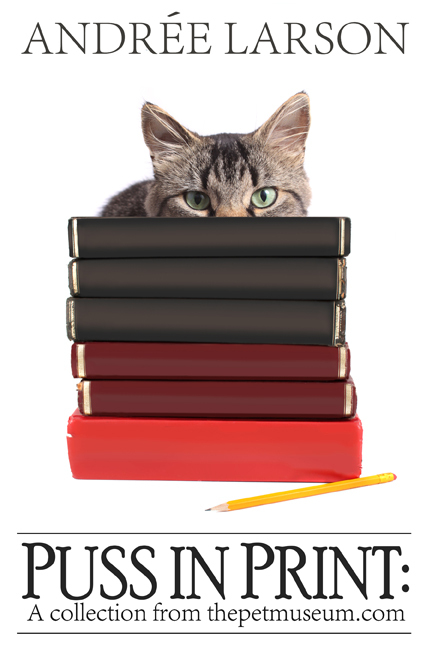 Play some trivia, feed a pet! copyright 2006 - 2018 thepetmuseum.com original contents. Simple theme. Powered by Blogger.